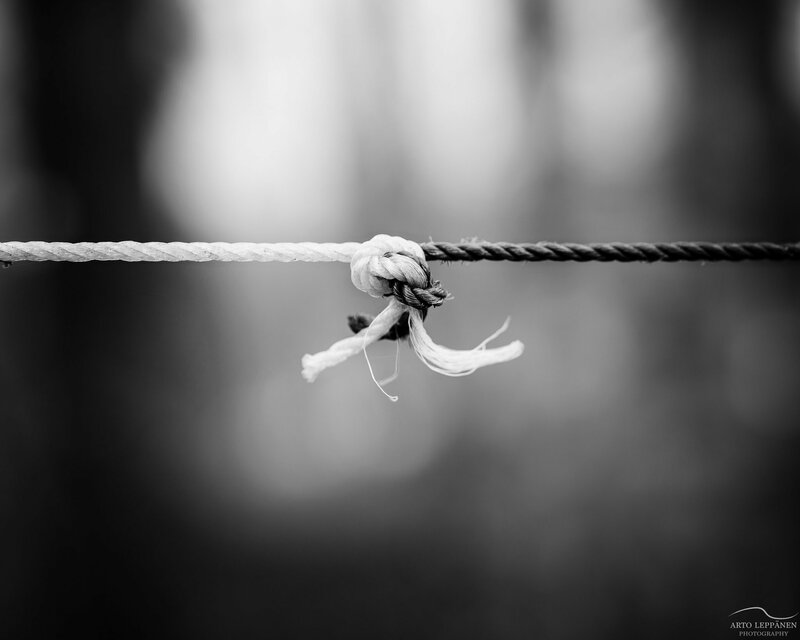 Building Series Part 3: An introspective look at the church using Old and New Testament teachings. 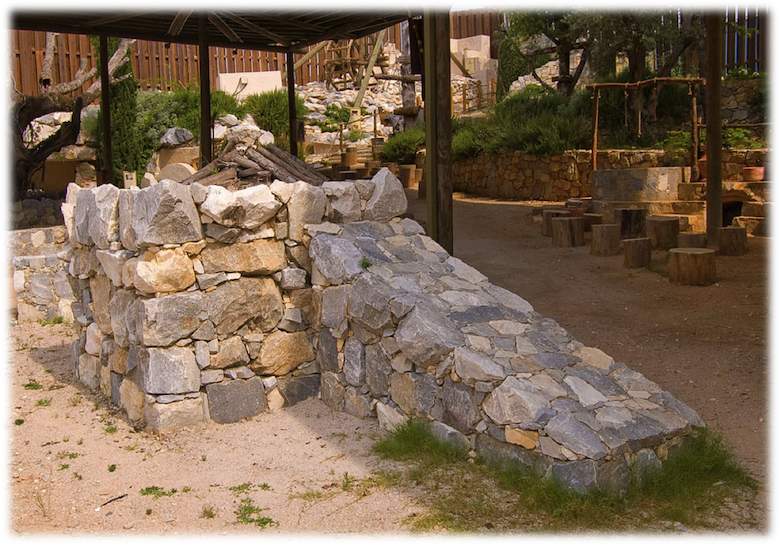 Main Point: "Temple Stones" can impede God's new work in the church. 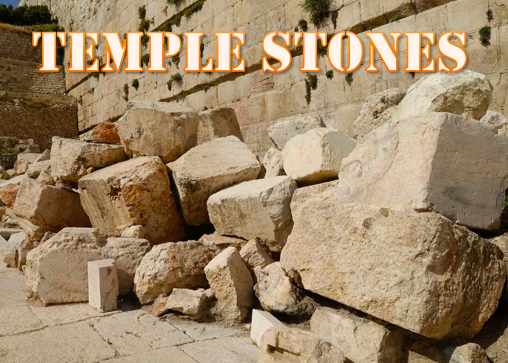 Ask: Are you under the weight of a “Temple Stone”? 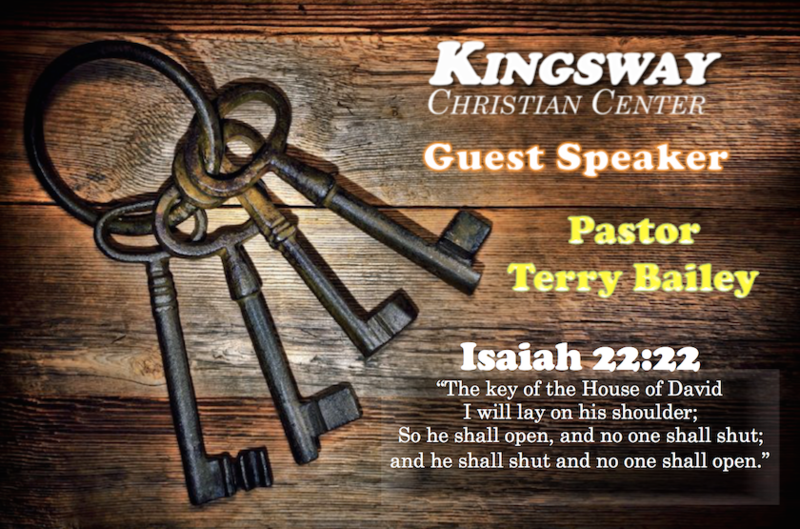 Special Guest Speaker: Dr. Pastor Terry Bailey. Join us in this powerful and prophetic word. Main Point: God is offering you a key that brings authority, access, and authorization. Ask: Are you ready to unlock your future opportunity and access promises of the past? Building Series Part 2: Time for an altar service that alters your life. Main Point: Today's altars are built from the rubble of our lives. Ask: With the rocks in your life, will you lay them down or carry them around? 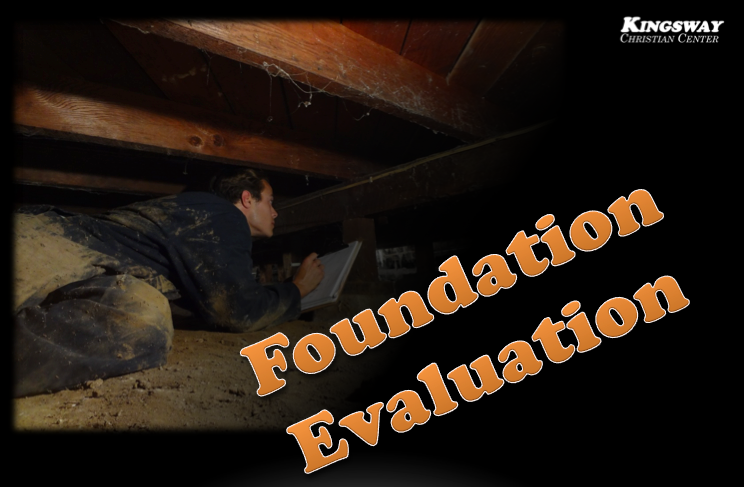 Building Series Part 1: Time for a spiritual foundation evaluation. Any chance its sagging or cracked? A 2016 year in review for Kingsway and 2017 look ahead. Main Point: Solid foundations are a result of action. 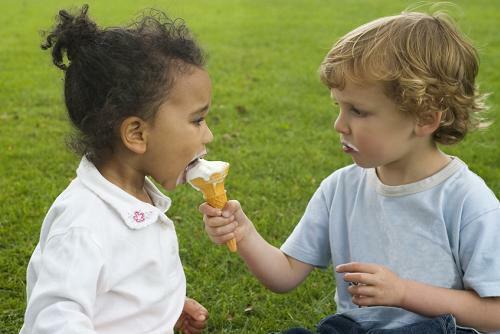 Ask: Look at your spiritual foundation and what do you see?